Romantic escapes to Fort Lauderdale get even better when your hotel or beach resort room includes a jetted spa or JACUZZI tub. 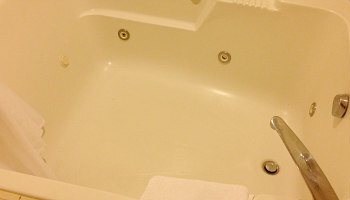 They can be tricky to find though, so ERV takes the guess work out with our handy guide to Ft. Lauderdale hot tub suites. 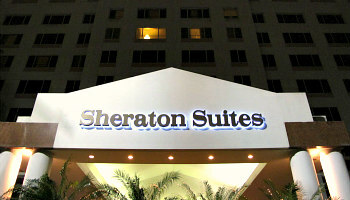 Sheraton Suites Ft Lauderdale Hot Tub Suites - dependable Sheraton Suites quality for your stay, with Deluxe King Whirlpool Suites, in-room Starbucks coffee, and affordable Park & Cruise packages. 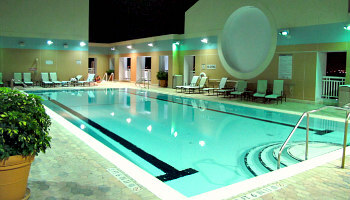 What Other Couples Liked: Beautiful Lobby & Atrium Area...Rooftop Pool & Hot Tub...Free Parking. 2018 ERV Rating* for Fort Lauderdale FL Hot Tub Suites: 83% - Very Good. (311 North University Dr, Plantation FL 954-424-3300) Distance to Cruise Ship Terminals: approx 15 miles. 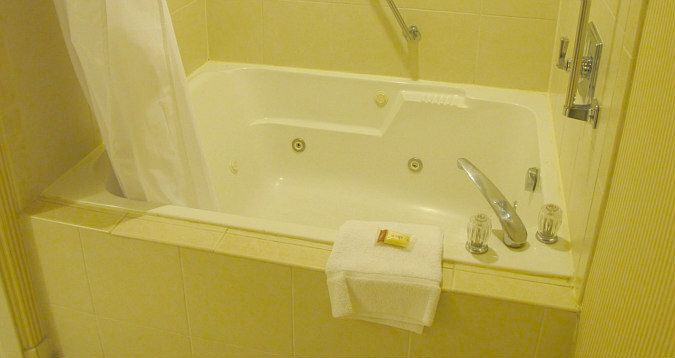 Victoria Park Hotel - a jetted tub hotel room in South Florida doesn't have to be expensive, and the spacious King Whirlpool Suites here at the Victoria Park are just perfect for your pre or post-cruise vacation or honeymoon in Fort Lauderdale. 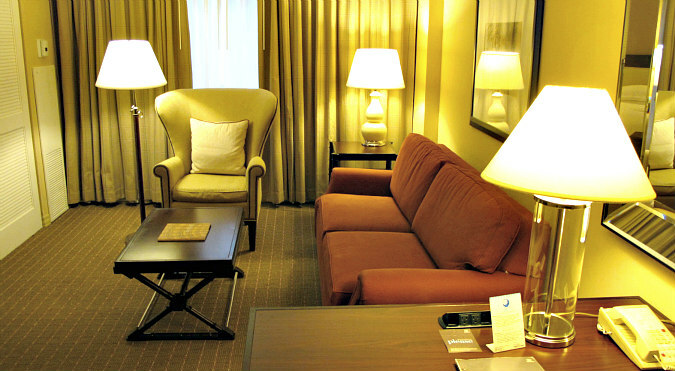 What Other Couples Liked: Reasonably Priced Retro-Boutique Hotel...Quiet Courtyard with Lounge Chairs...Old Florida Charm in an Historic Location. 2018 ERV Rating* for Fort Lauderdale FL Suites With a Whirlpool Tub: 96% - Excellent. 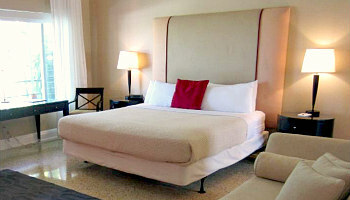 (855 NE 20th Ave, Fort Lauderdale FL 754-888-5002). Distance to Cruise Ships: about 2.5 miles. 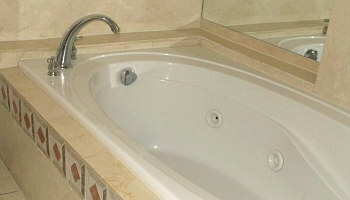 Ocean Palace Beach Hotel Honeymoon Suites - have a look at the Ocean Palace's honeymoon suites, complete with a JACUZZI® tub, King bed, Wi-Fi, fridge and microwave. 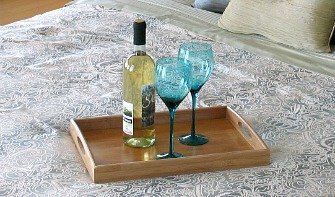 What Other Couples Liked: Walk Across the Street to the Beach...Honeymoon Suite with Jetted Tub and Private Balcony...Restaurants and Grocery Store 5 Minute Walk Away. 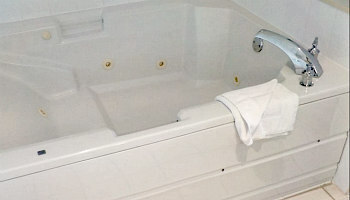 2018 ERV Rating* for Fort Lauderdale FL Suites With a JACUZZI® Tub: 77% - Good. 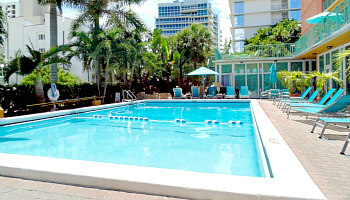 (4041 North Ocean Blvd, Fort Lauderdale FL 954-565-9224) Distance to Cruise Ship Terminals: Approx 8.5 miles. 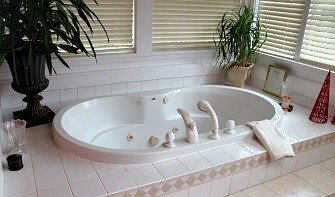 Florida Hotels with Jetted Tub Suites - romantic bubbles in hotels, resorts and inns all across the Sunshine State, including Orlando, Miami, Gulf Coast and Northern Florida. 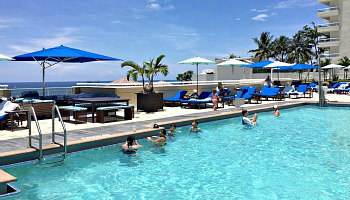 Fort Lauderdale Romantic Getaways - all the best spots and places to stay for couples in Ft. Lauderdale. Marriott’s BeachPlace Towers - fully equipped vacation rental suites lose to Las Olas Boulevard, with romantic Whirlpool tubs, and a great location close to restaurants, shops and the beach. 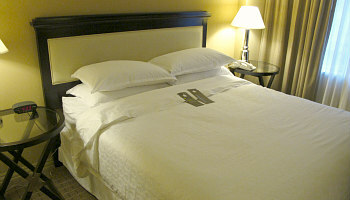 What Other Couples Liked: Inter Coastal View Rooms Nice, Ocean View Great...Excellent Pool, Marketplace Near the Lobby...Beach Across the Street. 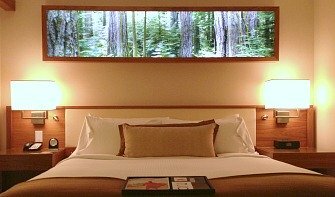 2018 ERV* Rating for Ft. Lauderdale Spa Tub Suites: 74% - Good. 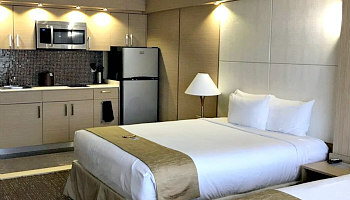 (21 S. Fort Lauderdale Beach Blvd, Fort Lauderdale FL 954-525-4440) Distance from Hotel to Cruise Ship Terminals: Approx 3 miles to Port Everglades. 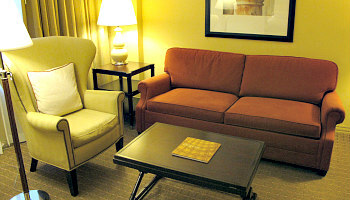 Best Western Plus Oceanside Inn - an inexpensive inn just a few hundred feet from the beach, with complimentary breakfast, pool, ocean views, and romantic spa tub suites. 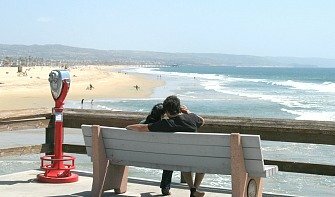 What Other Couples Liked: Short Walk to the Beach...Sun Trolley Pick-Up Right Out Front...Excellent Hot Breakfast. 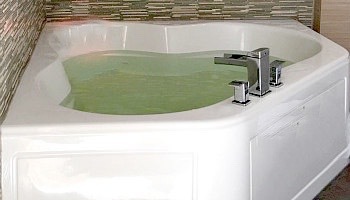 2018 ERV* Rating for Ft. Lauderdale Jetted Tub Suites: 76% - Good. (1180 Seabreeze Blvd, Fort Lauderdale FL 954-525-8115) Distance from Hotel to Cruise Ship Terminals: Approx 2.5 miles to Port Everglades.